The Big Question: What Are the Most Important PR Skills for the Future? We’ve been talking a lot lately about the how technology is changing the PR industry. In addition to adapting to the way AI is going to change our jobs, we’re having to come up with strategies to address fake news. AND we have to keep up with what seems like daily changes to the social platforms we use to do our jobs. What are the most important PR skills to master to be successful in the next three years, and why? Each day seems to bring a new social media fueled brand crisis with it. That’s why it’s no surprise crisis management bubbled up as one of the must-have PR skills. 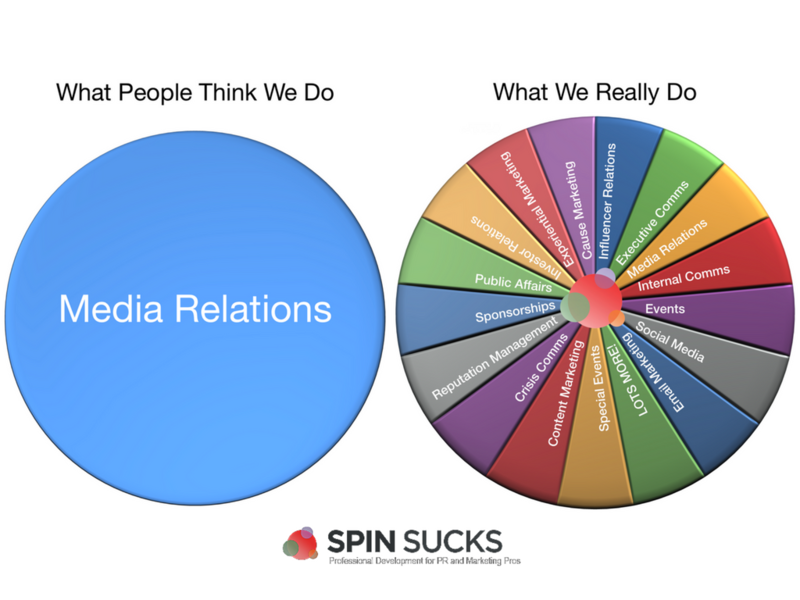 As we’ve been saying for a very long time, PR is a lot more than just media relations. 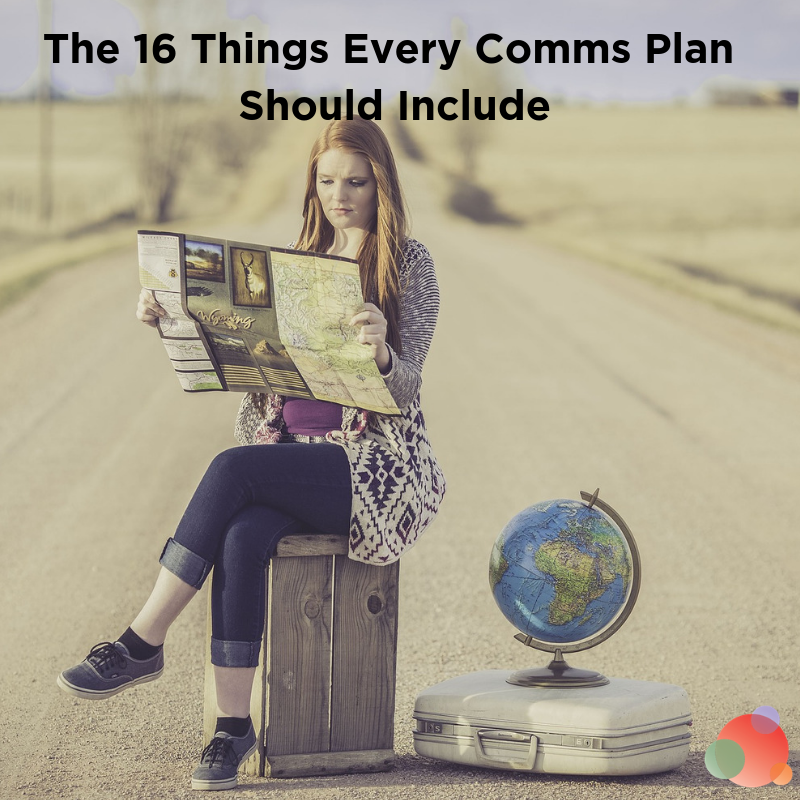 Today’s employers expect communications pros to be able to effectively communicate across audiences and channels with ease. Cameron Craig notes that includes keeping an eye on internal comms. The wall between internal and external audiences has not just come down, it’s imploded. It’s also clear that yesterday’s approach of high profile and better funded external communications teams and separate less resourced internal teams will not work. One of the most important PR skills is adapting integrated marketing tactics to audiences. Advertising, digital media, and PR/the news media step on each other’s toes a lot and the best professionals know the core concepts about the various spokes in the marketing wheel. ‘Back in my day….’ (you know, when we walked 10 miles in the snow to get to work), we would meet with advertising agencies to get their strategy; and or we’d have ‘all agency’ calls to learn about what everyone was doing. Although these exercises still happen, more and more clients are clamoring for a one-size-fits-all agency who can do more than one tactic, if nothing else to serve as a sounding board for brand CMOs. 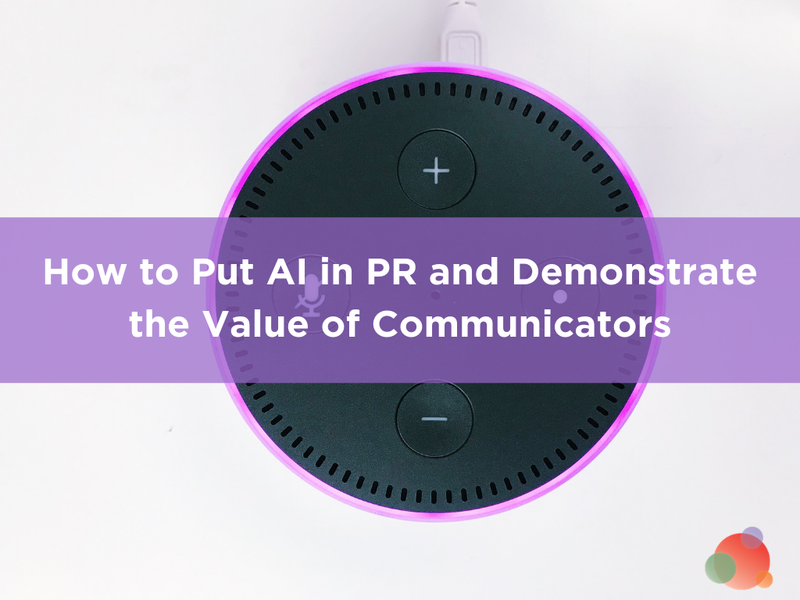 Being well versed in a variety of tactics is paramount; and additionally it’s important to adapt the messages within these PR skills to audiences. 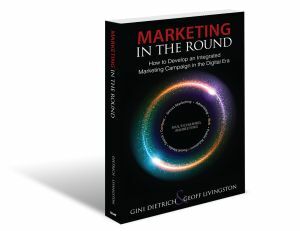 With a wide spectrum of marketing touchpoints comes an opportunity to hyper-target audiences. Some PR pros, such as Doug Haslam, are sticking to the tried true, asserting that the most important PR skills are the ones we’ve been focused on all along. Karilyn Robinson agrees that it’s the PR basics that continue to be front-and-center. 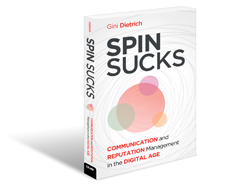 While technology continuous to evolve at a rapid pace, the fundamental PR skills of communicators remain the same. One of the most important PR skills is the ability to match a message with a medium. This isn’t a new skill; for years we’ve had to package radio pitches different than print pitches, so it’s continuing to think critically about who you’re trying to communicate with and doing your homework to make that happen. Jean Walcher makes the case for an understanding of marketing strategy as one of the key PR skills required to drive results. As the digital age has taken over, the PR industry has been turned on its head. 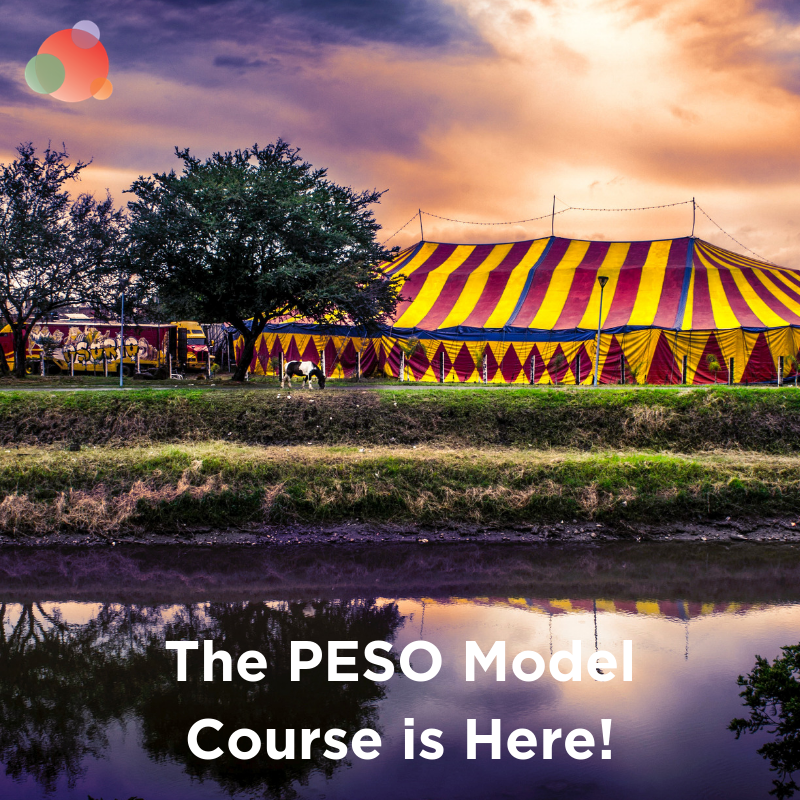 Now, there are completely new practice areas in social media, content development, analytics, and blogger and influencer relationships, and on the flip side, there are diminishing traditional news outlets, affecting the types of media opportunities available. This has changed the PR skills professionals need to learn, and keep fresh and relevant, but it hasn’t changed the way we do business. We still need professionals who understand marketing strategy. Why is it so hard for brands—and people in general for that matter— to say they’re sorry? Yes, we see plenty of “I’m sorry you’re upset” and similar non-apology apologies. But those just don’t do the trick. When your brand makes a big misstep, it sometimes requires a direct and sincere apology. Even if that’s going to give your legal and compliance officers a stomachache. What are your tips for an authentic and effective brand apology? 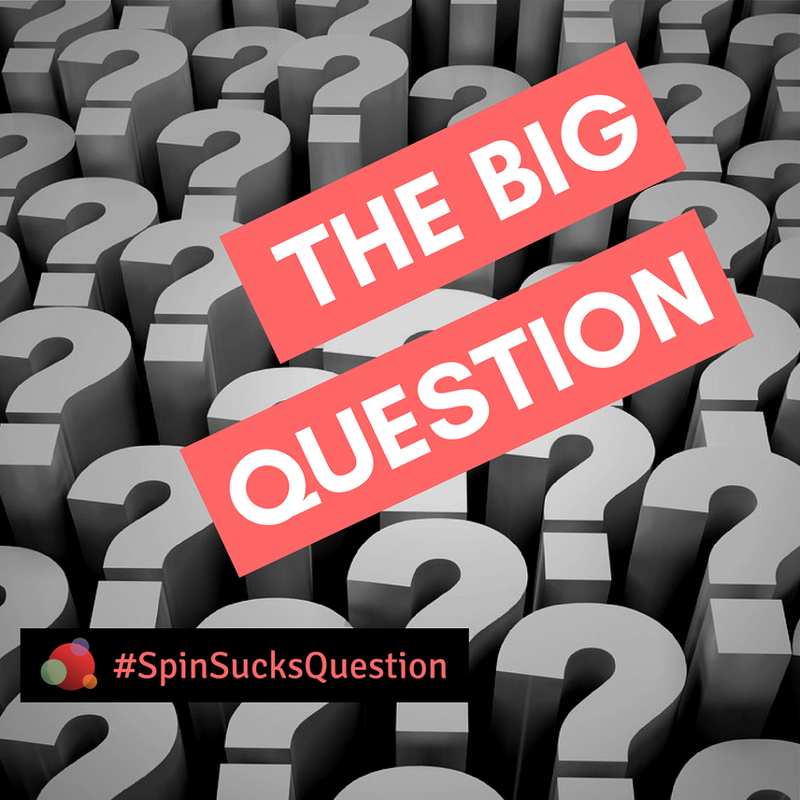 You can answer here, in our Slack community, or on the socials (use #SpinSucksQuestion so we can find you). And let me incentivize you a bit: If you answer the question and we feature your answer, you get a follow link to your site.